A contemporary young adult novel about a bright dyslexic teen struggling to find her place in a literate world. 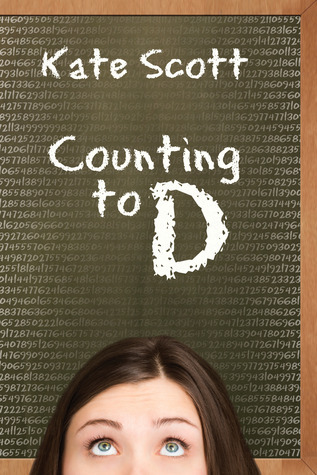 Counting to D is sure to resonate with anyone who has struggled with learning disabilities, young love, or just being a teen! The kids at Sam’s school never knew if they should make fun of her for being too smart or too dumb. That’s what it means to be dyslexic, smart, and illiterate. Sam is sick of it. So when her mom gets a job in a faraway city, Sam decides not to tell anyone about her little illiteracy problem. Without her paradox of a reputation, she falls in with a new group of highly competitive friends who call themselves the Brain Trust. 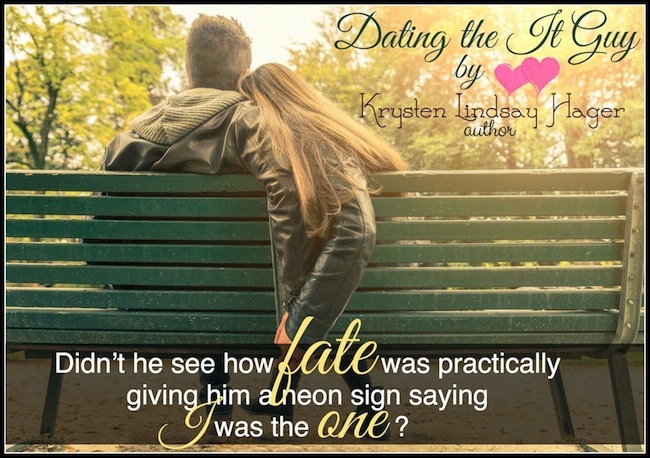 When she meets Nate, her charming valedictorian lab partner, she declares her new reality perfect. But in order to keep it that way, she has to keep her learning disability a secret. The books are stacked against her and so are the lies. Sam’s got to get the grades, get the guy, and get it straight—without being able to read. 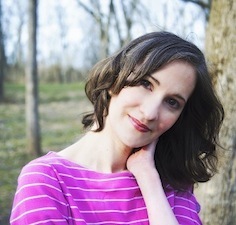 Counting to D is the uplifting tale of dyslexic teen Samantha Wilson. The story follows Sam as she moves interstate, meaning a new school and leaving behind the most important things to her in the whole world, her friends, Arden and Gabby. She makes new friends easily enough, but then battles her self-doubts as to how much of her true self she is willing to show them. The author Kate Scott was diagnosed with Dyslexia as a young child and it shows in the depth of Sam’s character. She feels real. Her struggles feel real and her coping mechanisms are explained in detail. Sam is easily likeable and you can’t help but root for her. While the story is rather light and fluffy it touches on a lot of extremely important topics beautifully; friendship, peer pressure, social norms, social acceptance, learning disabilities, self-worth, first times and first loves (just to name a few). 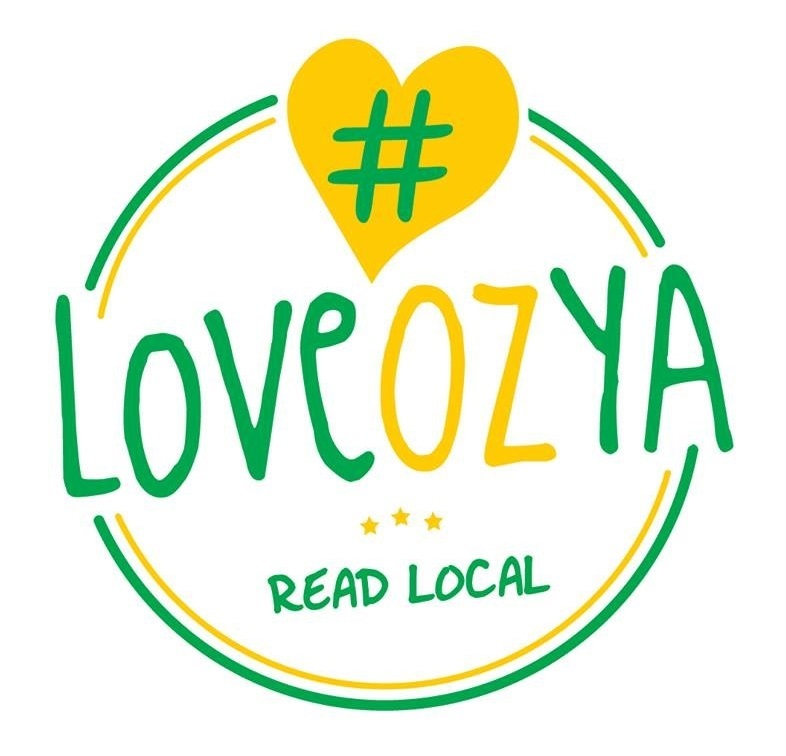 It is a heart-warming, fun and fast read. I got to the end of the story and wished there was more. I would have happily kept on reading about Sam’s life. Counting to D was Kate’s debut Novel, she has since gone on to write a second The Evolution of Emily, which set in the same high school and yes Sam is in it as a supporting character. I’m really looking forward to reading it as well. Eager to escape the small town of Tether, Michigan, once home to 90s corporate polluter Dutch Chemical, high school junior Nessa Kurland is focused on winning a college scholarship for cross-country running. Motivated to improve her times, she fits running into her busy schedule between school, helping out at home, and a weekend job at a vet’s office. One night she is out on a stealth training run when she comes across a trapped wolf. Trusting her animal skills from working for the vet, Nessa tries to free the animal but is bitten badly instead. The first clue that something has changed is her freakishly quick recovery. A wound that should take weeks to heal is gone in days. Other changes, both powerful and frightening, begin to emerge. She can hear conversations a quarter of a mile away and smell the cold weather coming. Finally, one day, she is transformed into a full werewolf. In this state, she begins to see and understand things about Tether that powerful people want to keep hidden. What is a Nobel laureate doing working one day per week in a small-town medical clinic? Is the interest from some top college track scouts genuine or a ruse to get her off the scent? Managing her power drastically alters the course of her daily life. The question is what will Nessa do with the secrets she learns, and what will others do once they realize what she knows? Now Nessa must navigate the social, romantic, and academic challenges of junior year while coming face to face with true human darkness, all while she tries to make peace with her new, wild nature. Weregirl by C.D. Bell is a contemporary YA thriller filled with humor, romance, adventure, and a real-world relevant storyline. 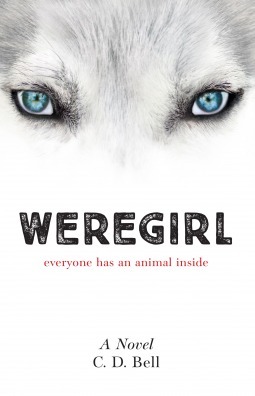 This fall’s must-read, set for release on November 1, 2016, Weregirl is a breathtakingly fun, not-to-be-missed addition to one of today’s most exciting literary genres – crafted by a truly feminist team of authors who passionately believe that teen girls deserve a better teen girl protagonist. Created by a talented group of six female writers and inspired by the working tradition of television team writing, C. D. Bell is a Chooseco author pseudonym developed with teen author Cathleen Davitt Bell, who has written I Remember You, among other novels for young adults. Expected publication: November 1st 2016 by Chooseco. TEEN ages 12+. 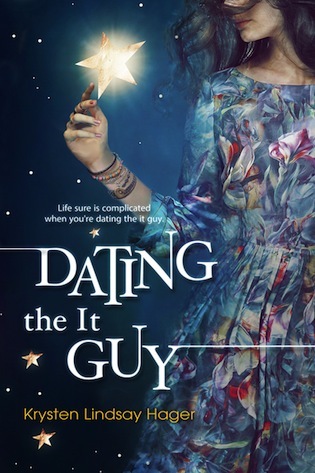 My Thoughts: Firstly, thank You NetGalley and Chooseco for allowing me a review copy to read. “All stories are about wolves. All worth repeating, that is. Anything else is sentimental drivel.” – Margaret Atwood, The Blind Assassin. This was the quote at the start of the copy I read. Now I might not totally agree Wolves are the only thing worth writing about, but I do love stories about wolves and I liked this quote. The Basics: The story follows Nessa as she struggles and strives to reach her dreams of earning a college scholarship through hard work and dedication. Nessa’s world is turned upside down by a run in with two wolves in her local woods and some revelations about her towns so called saviours, a malevolent corporation by the name of Paravida. The Good: The supportive friendship between Nessa and Bree and the way the two girls interacted kept the book feeling warm and inviting even as some rather nasty goings on within the town setting were being discovered. Nessa & Bree were both easily likable characters. Actually other than the Paravida employees all the other characters were likable, so the good / bad set up was simple, but strong. 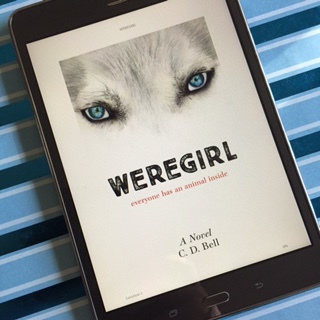 I liked the way it felt being with Nessa in wolf form and I enjoyed the way this book did the whole ”werewolf thing”. The wolf pack Nessa enters into is beautiful and they were easy to connect with. Their mission was more about keeping balance in the natural world then any kind of solo personal agenda. I would even have to list Paravida’s genetically modified ”bad” wolves as a positive because their plight at the end of the book is what I think will get people to read the second book, wanting to find out what becomes of them. The Bad: I really enjoyed the first 80% of this book and was thinking it was going to be a solid Four Star read, but the last 20% felt wrong somehow and kind of lost me. I’ve spent the last week trying to rationalise why I felt this way. There is a werewolf “The Grey Wolf” and as the reader you have suspicions very early on as to who he is, but it felt like Nessa never had a big ”oh my god the grey wolf is” moment. I think the story needed her to have it. Nessa is supposed to be this strong, smart and capable young woman and I felt It made Nessa look stupid that she doesn’t figure it out sooner. I feel like if it had happened after her first trek into the Paravida’s compound it would have made the two characters’ connection stronger and the ending more solid. I didn’t need her to confront the Grey Wolf on his human identity, but just to have her identify him. Conclusion: I would have liked to have found out more about all the wolves and I will be interested to see what becomes of the Paravida pack in the next book. All in all, I’m happy I read this book, it was well worth it and over all I did enjoy it. I want to rate this at 3.8 stars, that’s how I’m feeling.